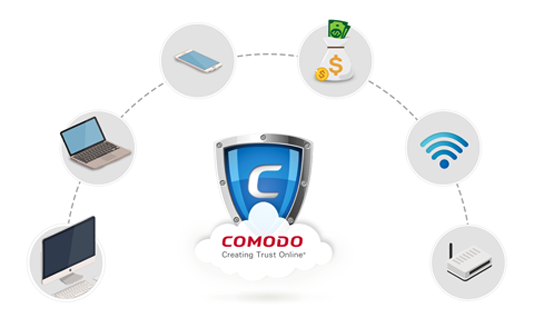 Comodo Containment Fused with Critical Endpoint Technology secures all your Servers, Desktops, Laptops, Tablets and Mobile devices from known and unknown Ransomware – without requiring signatures or updates. And, it supports Android, iOS, Windows systems, regardless of the type or age of the endpoint hardware. Whether it's lack of IT resources or the organizational strategy, many businesses find they need advanced protection made simple. Manage all the Devices from a Single Dashboard. Delivers a layered suite of protection that is lightweight and scalable. Users can run any application on their endpoint with confidence, having only known good applications running on your network outside of containment. Security is essential, but cost is still a consideration. 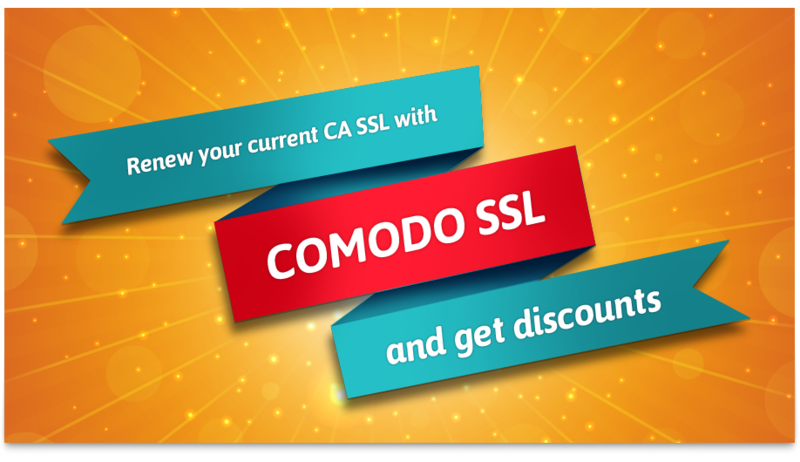 Now you can have market-leading security for a cost-effective amount. Valkyrie, An online file verdict system that tests unknown files with a range of static and behavioral checks in order to identify those that are malicious. 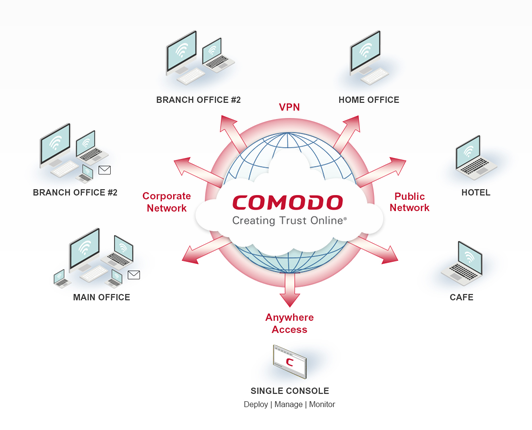 Valkyrie has the option to forward files to Comodo Labs for in-depth, manual checks.